Decision not expected until July. Controversial Antifa banner placed near the hotel. An Bord Pleanala is being asked to decide if a hotel which the government is proposing to operate as an accommodation centre for migrants must have permission for change of use. Shannon Key West, a luxury hotel on the banks of the Shannon at Rooskey has been earmarked for the housing of some 80 persons understood to be mainly from Africa. Since the announcement, the hotel has been damaged by fire on two separate occasions. Now, the Planning Board has been called on to determine if the premises as intended to be utilised by the government constitute exempted development or need planning permission. A decision on the request is expected to issue in July. This weekend, pro-migrant banners have reportedly appeared on a bridge to the front of the hotel. One of them is said to be a strip featuring a symbol of Antifa, a radical, left-wing organisation based in the United States and active cross channel in the UK if not also in Ireland. Wikipedia gives an account of the Antifa movement in America. The banners are understood to have been placed on the bridge during the night hours. State aid will not cover losses incurred by beef farmers in the event of a no-deal Brexit and the imposition of tariffs on Irish beef imports to Britain. That’s the view of a Leinster-based farm body who have indicated that the government will have to seek a substantial EU aid package. 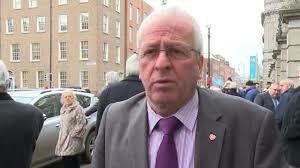 The IFA is of a similar mindset stating that the State aid limit will be inadequate. will be facing in such a scenario. One of the two candidates an American from Boston. Fine Gael have selected a couple of women to contest the elections for the parliament in Brussels in May. Mairead McGuinness is currently a sitting MEP while an American named Maria Walsh is originally from Boston. The two were selected at a party selection convention in Mullingar last night. Meanwhile, Sligo Fine Gael TD Tony McLoughlin has been appointed an assistant whip with an annual allowance of €15,000. 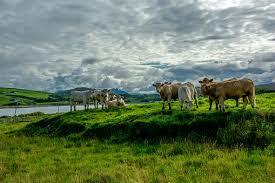 Fianna Fail wants its Fine Gael-led government partners to roll out more money to farmers. Party TD Marc MacSharry said Agriculture Minister Michael Creed “must fulfil his commitment that money would be available to protect those in our biggest indigenous sector. “Grants should be made available now in advance of Brexit to allow those in the sector to prepare,” he stressed. “There are 35 days until the UK is scheduled to leave the EU and at this juncture, the risk of a no deal Brexit is a very real possibility. “If this comes to pass and Irish beef is forced to compete in the UK market against cheaper imports from other countries thousands of jobs will be lost in both islands,” he warned. Every effort must be made to safeguard this industry and, he added “the hundreds of thousands of people employed in it, both directly and indirectly. American owners say it plans to create 200 jobs. An American owned Sligo firm is expanding its operations in the town. 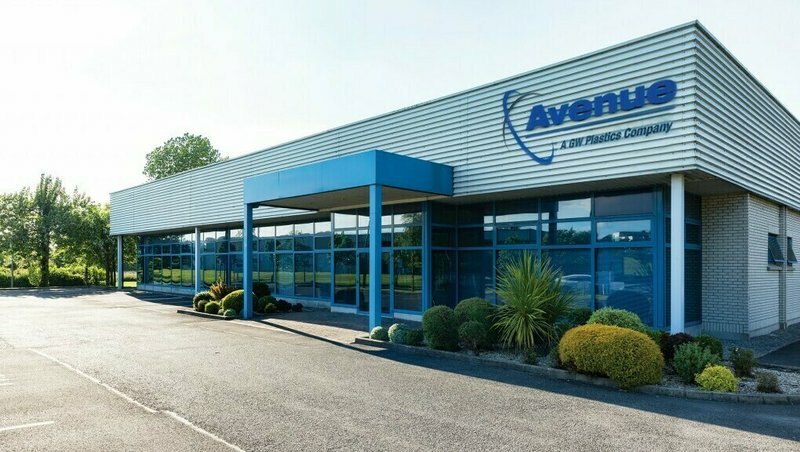 GW Plastics acquired Finisklin-based Avenue Mould Solutions in 2017. Supported by the government through the IDA, it now plans to extend its moulding activities with the addition of, it says, 200 jobs. The primarily specialist positions will be in production, quality and engineering. GWS has its headquarters in Vermont. During the day, Varadkar joined Ross the Transport Minister to mark the start of the work on the Ross sanctioned N4 Collooney to Castlebaldwin road and the Western Distributor Road on the outskirts of Sligo town. Prices, demand and Brexit sparking deep unease. 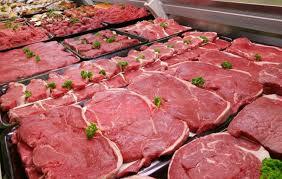 The beef trade is in chaos with both prices and demand at virtually rock bottom. 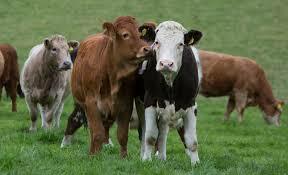 Farm bodies are also concerned about a glut of dairy calves. By far the greatest worry, however, is the catastrophe likely to arise in the event of a no deal Brexit. UK government threats to grant tariff-free quota status to beef imports from Brazil while slapping hefty tariffs on beef from Ireland has the potential to wreck the Irish beef industry. The prevailing situation “is unacceptable,” said a spokesman. Meanwhile, Sligo farming and business interests are being invited to hear Tanaiste, Simon Coveney discuss the government’s response to the Brexit crisis at a meeting in the town’s Institute of Technology this Thursday evening, commencing at 8 pm. A panel will include experts in the agriculture, business and freight transport sectors. was defeated by a mere five votes when government partners Fianna Fail abstained. Galway Independent Catherine Connolly also abstained. Independents Noel Grealish, Michael Lowry and Denis Naughten voted with the Government. Fianna Fail has said that supporting the Sinn Fein motion would be wrong in view of Brexit. Backbencher John McGuinness said he didn’t know why his Fianna Fail party was not backing the Sinn Fein motion. 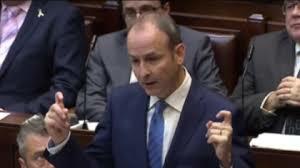 Following the vote, Harris went on about the ballot box and the Armalite to which, he said Sinn Fein had now added the soapbox and the no-confidence motion. Sinn Fein said sleeveen politics was now the order of the day. The phenomenal level of government spending on ministerial special advisers was highlighted in the Dail last week. Deputy Mattie McGrath said the government had spent €6.5 million of taxpayers money on the employment of special advisers in the last two years alone. “€6.5 million. It is an outrageous sum of money,” he said. It’s understood that about 10 journalists have been appointed as press advisers since the general election. “You’re like my dog at home, always scratching,” added Ring. The outburst caused a bit of a chuckle in the chamber. However, no-one on the government side still explained for the benefit of taxpayers footing the bill how the budget for ministerial special advisers, as McGrath claimed, has rocketed to multiple millions of euros in the space of 24 months. Another example of yet another government overrun?